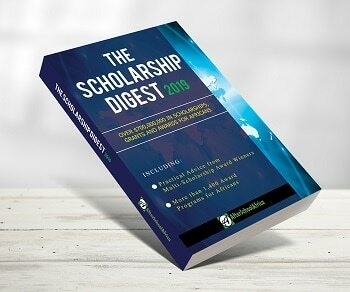 About Scholarship: The Government of the Republic of Indonesia is annually offering the Darmasiswa Scholarship, a non-degree scholarship program offered to all foreign students from countries which have diplomatic relationship with Indonesia to study Bahasa Indonesia (Indonesian Language), art and culture. Participants can choose one of selected universities (59 universities) located in different cities in Indonesia. This program is organized by the Ministry of Education and Culture (MoEC) in cooperation with the Ministry of Foreign Affairs (MFA). The scholarship will be awarded to 650 applicants.